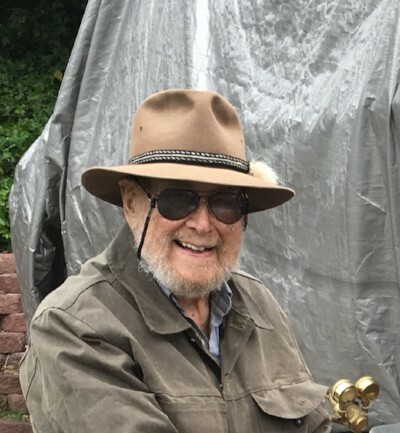 Herbert C. Curl Jr, passed away at his home in Seattle, surrounded by his family on December 20, 2017. He was born on February 26, 1928 in Brooklyn, New York to Herbert C. Curl and Erna L. Curl (Locke). Herb took a position as a graduate faculty member of the Department of Oceanography at Oregon State University where he spent 15 teaching, researching and assisting in the development of the Marine Science Center in Newport, OR. In the late 70’s, Herb began working at the National Oceanic and Atmospheric Administration (NOAA) where he assumed the newly created position as Chief of Marine Assessment Research Division in Seattle, WA. Herb was an avid mountain climber, skier, hiker, cook and opera aficionado. He lived a full life! 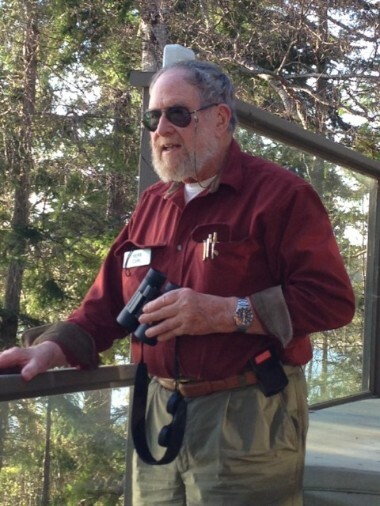 Herb retired from NOAA in 1996 to enjoy his hobbies of birding, hunting, creating the “Curl Museum of Previous Enthusiasms” as well as many other eclectic endeavors. He participated in a myriad of environmental organizations in Western Washington. His favorite though, was his involvement, dedication and advocacy with the Seattle Audubon Society’s Conservation Committee. He is survived by his beloved partner of 25 years, Joanne Roberts; son, Michael C. Curl (Krista Paulson); daughter Sophia (Bea) Westcott-Curl (Barbara Westcott-Curl); Granddaughters Sophie and Elizabeth Curl; brother Rane Curl (Alice), a nephew and two nieces. Herb will be missed for his sense of humor, quick wit, knowledge of all things bird and opera and his passion for protecting the environment. The family will be having a private memorial service at a later date.